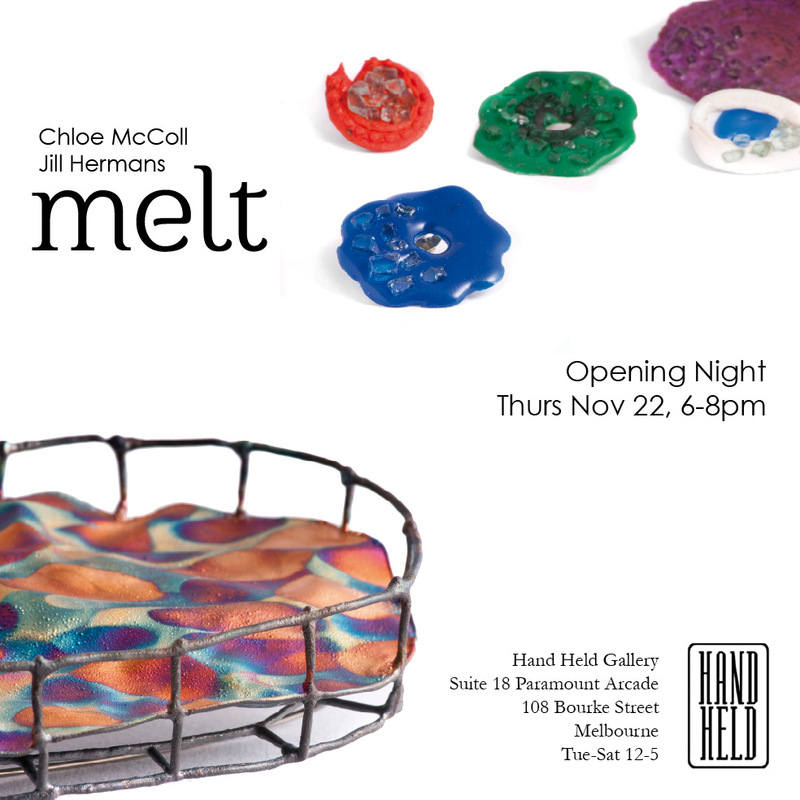 Jill Hermans and Chloe McColl revealed their exciting new works at Hand Held this week at the opening of their new show MELT. 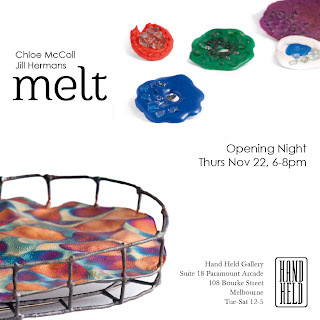 The word 'Melt' inspires visions of soft undulating surfaces, intense colours, unusual shapes, unexpected unions and exciting textures and this collection of contemporary jewellery does not disappoint. 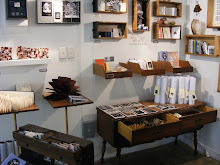 Drop in and see the exhibition in the next few weeks.